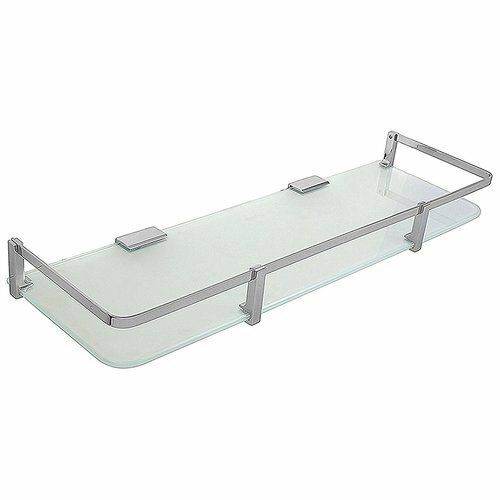 Products Organization made easy and elegant with this Glass shelf. Premium Design , Easy to Install. Item Dimension: 18 * 6 Inch.